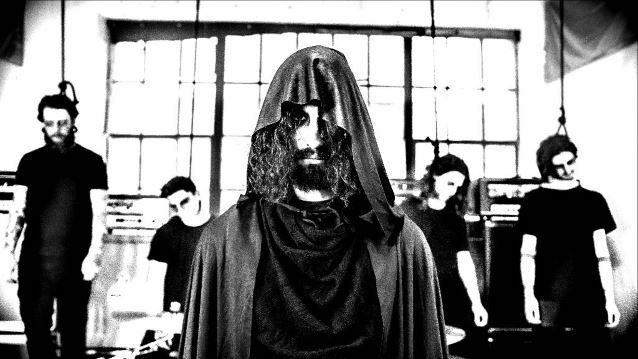 Depressive suicidal black metallers GHOST BATH have released a Jesse Lynch-directed video for the song "Happyhouse". The track is taken from the re-release of "Moonlover", which is now available digitally worldwide via Nuclear Blast Entertainment. A physical release in North America followed in both CD and vinyl formats on June 10. "This video encompasses true despair and melancholy in a variety of ways" comments GHOST BATH vocalist Nameless. "'Happyhouse' is the track most resembling classic DSBM on the album. It is stripped down and minimalist and so we created something fitting and dreary for the music video." "'Moonlover' is the first part of a trilogy of albums we plan to release," commented Nameless. "It encompasses the human experience and dwells within the minds of those who walk the earth. It deals with a longing for death and an eventual journey to realize the death instinct, Thanatos. A sort of numb sadness drenches this album's tracks; melancholy, tragedy, and despair all take hold of Moonlover at any given moment." GHOST BATH will embark on its first-ever North American tour in support of "Moonlover" this July. The band will also headline the Shadow Woods Metal Fest in White Hall, Maryland on September 15. GHOST BATH began in October of 2013 with the release of their self-titled EP on Solitude Productions (China). This was followed by their debut LP titled, "Funeral", which was released on Pest Productions (China) in June of 2014. 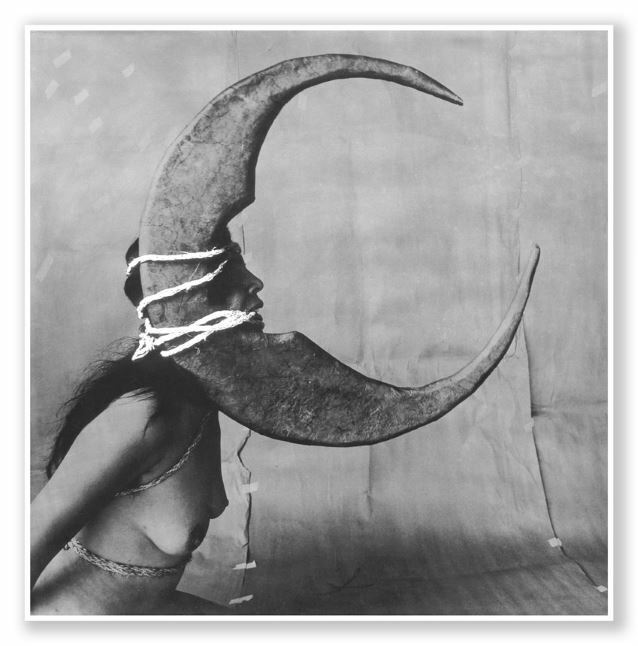 "Moonlover", their latest LP was released originally on Northern Silence Productions (Germany) and was re-released through Nuclear Blast Entertainment. The album was produced by Josh Schroeder and Nameless and mixed by Josh Schroeder.